Explore the wonders of the sea together! Grab your friends or family and choose an unforgettable dive vacation, or as we like to call it, “Divecation”! These vacations feature incredible top-rated resorts set in locations that offer some of the best diving in the world. Jump in and see stunning coral reefs, meet fascinating marine life, and discover ancient shipwrecks. When you and ten of your fellow divers travel together, you’ll receive special pricing and other perks on your diving getaway including discounted excursions and more. 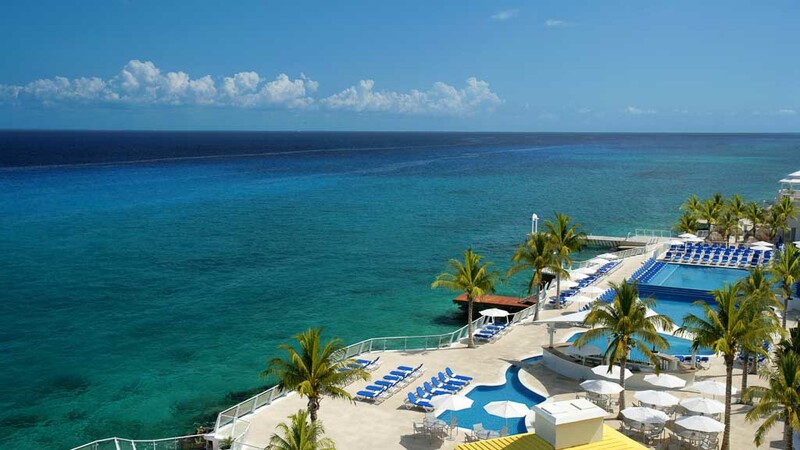 Set on the magical island of Cozumel in the Caribbean Sea, Cozumel Palace offers unique experiences for couples, families and divers alike. Not far from the resort is Palancar, the world’s second largest reef, giving divers the chance to see tall coral formations, exotic plants and colourful sea creatures up close, while those wishing to stay closer to the surface can snorkel in crystal clear waters right in front of the resort. 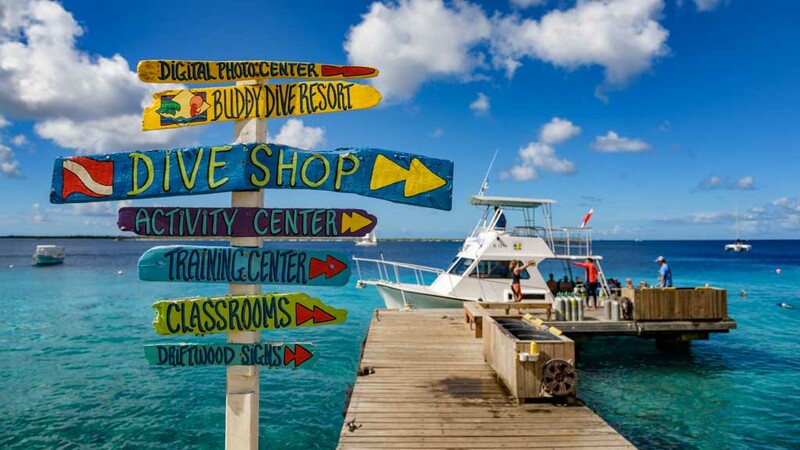 Nestled along the shores of an unspoiled natural paradise, offering spectacular sunsets, gentle sea breezes and crystal clear waters, is Buddy Dive Resort – the ultimate destination for action-packed dive vacations on the southern Caribbean island of Bonaire. Known for its laid-back atmosphere and comfortable accommodations, this resort is ideal for singles, couples and groups looking to explore the island’s renowned underwater world. 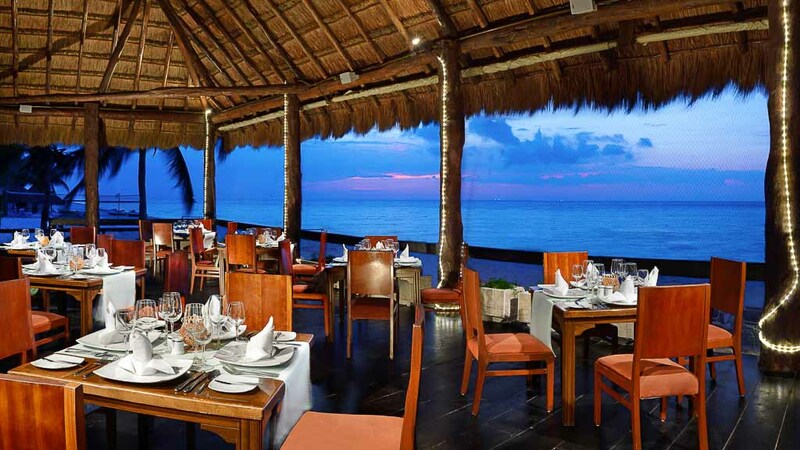 Nestled on a stretch of beautiful white-sand beach, Melia Cozumel Golf All Inclusive is an impressive hideaway in Mexico that caters to families, adults and groups alike. Equipped with spacious and attractive rooms and suites with garden and ocean views, this resort offers both luxury and convenience. For an upscale experience, guests can upgrade to Premium Ocean Front and Royal Suite categories, where they will be treated to exclusive perks like private check-in and complementary computer access in the Cyber Lounge Guests.